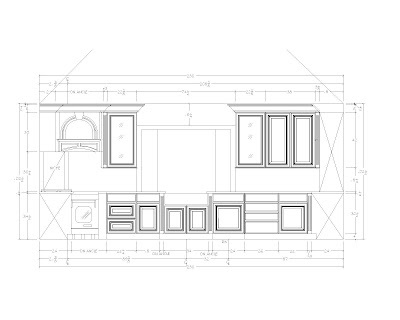 DesignWorks - Kitchen/Bath: Is Design for your home really free? Is it worth it? How do you know? 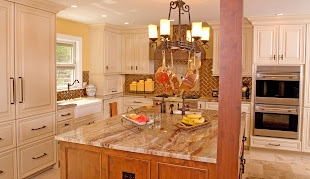 Kitchens, baths, other rooms, space planning, and universal design these are just a few of the things discussed here. I welcome comments and discussions on design and what’s happening in the design world. 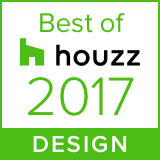 Is Design for your home really free? Is it worth it? How do you know? 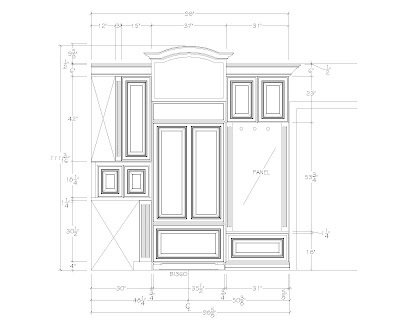 When you start on the path of a remodeling project or new construction, how do decide where to go? With all the information at our fingertips today, I think we go to the internet to start our search. Do the websites draw you in or is it basic information they offer that you seek? So, now you select a few places to go or call. Do you make appointments or just walk in? If you look at builders instead of cabinet retailers, most don't really have showrooms or do they? Cabinet shops do have materials to see. Do look at the details of the showroom? Do they reflect current trends and is it clean place? Do they charge for design or is it just free? I think we all know nothing is really free, more than likely it's in their overall profit margin to cover the cost of the showroom and employees. I am very curious to hear about your first impressions of the places and people you talked with. How do you judge if the person you're talking with has the skills to do a functional, yet beautiful design? How do they listen? Do they ask questions or do you just tell them what you want? Do you know what you want and the bigger question is will your ideas work? Do you have the proper storage, does the traffic flow work for you? What about how you cook and work in the space? Is there more than one cook, does it needs to be more than just a place to cook? What about the bath? Is the shower larger enough, are the shower fixtures at the right heights? What about storage or does the current layout work for who's using the space? Do they ask you these questions? Do they write down your answers? Are they listening? Do they use your name during the interview process? How important is customer service to you? Do the places you have selected return calls on a timely manner, do they get back to you when they say they will? How is the follow through? These are signs to look for to make sure the rest of your project will run smoothly or will those be a sign of how badly your project is going to go. Do they ask what your budget is? Do you tell them? Do you ask if they have pictures of completed projects? Do they have references they can give you and do you check them out? When doing your research do you consider the independent designer? Why not? Are they not as accessible? Do you think hiring this type of professional will be to expensive? Typically a design done first is easier to plan a solid budget around and this saves money and time by preventing mistakes, in addition you can avoid change orders that cause the budget to rise. Does free design mean good design? Do you value free services or does paying for design really cost that much more? Does a showroom of product make a difference? Do you know if you're looking at good, better or best product lines? This brings me to a recent post I did about stain steel appliances. Are they good, better or best? I'm surprised to find that with all this information at the our fingertips most still don't look past the surface of what they are seeing. As you can see I have lots of questions. I would love to hear from you about your experiences. I always hear about how terrible the remodeling or new construction process is, but I wonder is the process as researched as the marketing information tells us. After visiting the Kitchen & Bath Industry show in Chicago recently, I have been thinking about how to pass on all the information that is out in the cyber world. It's overwhelming to me, can't begin to understand how the consumer must feel. I wish everyone a good experience when tackling your project. If you would like to contact me for a consultation. What does AKBD, CKD, CBD and CMKBD mean ? How do designers achieves these accreditations? Kitchen & Bath Industry Show Highlights- See what's new! 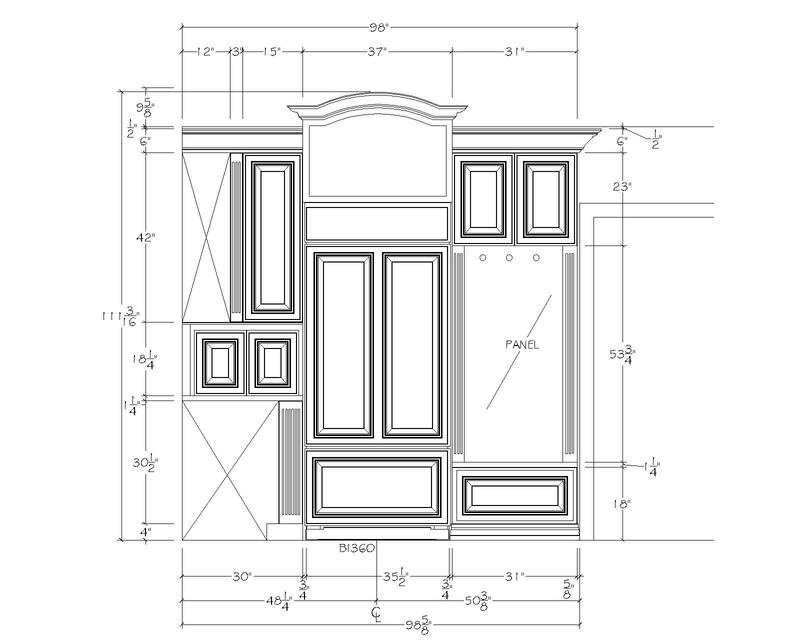 Custom Cabinetry - What does this mean to you? How to choose the right range for you. What's in a Counter Top? "Angie is creative, well-informed and easy to work with. 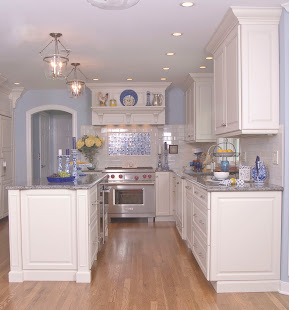 We found understanding of the structural issues extremely helpful." 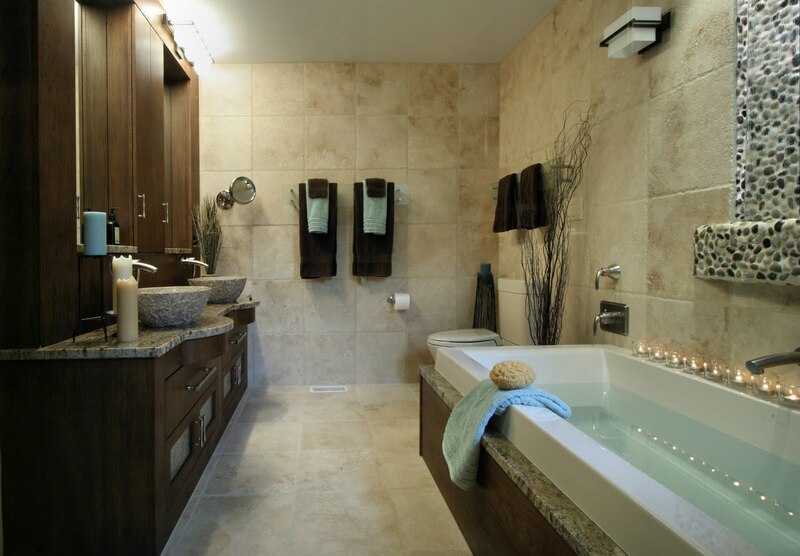 "Angie recently helped with a master bath update. She had very helpful recommendations on the colors between the floor and tile, as well as countertops and shower doors. While some of the materials were already purchased, her eye for creative solutions and ability to deliver within a budget were appreciated. In the end the bathroom looks great!! Thanks Angie!" “Angie is awesome! 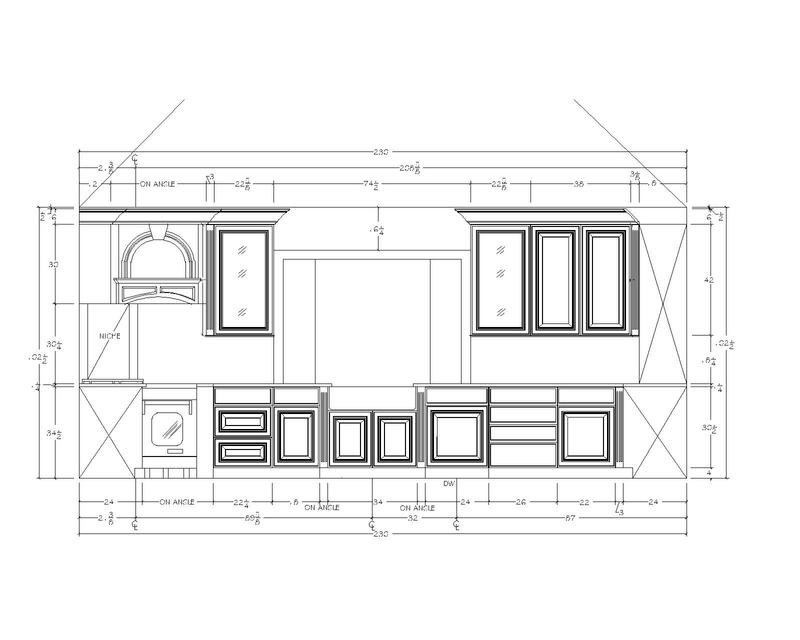 You are the only one who cares more about your kitchen or bath design than Angie. 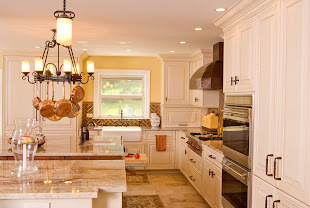 You need to call her when you are ready.” Dave Wellman- The Wellman Group, Inc. I have had the opportunity to work with Angie on several projects. She has a great report with customers and uses her vast product knowledge well. Angie is a true professional from conception to final walk through. It is always a pleasure to hear that she has a new project for me to be involved with. Angie Keyes CKD 2010. Simple theme. Theme images by andynwt. Powered by Blogger.